Don’t work hard, work smart. The latest kitchen appliances make cooking so convenient, you’ll wonder how you ever lived without them. Quicker, easier, healthier, smarter – you can have it all. Meet the five major game-changers for your benchtop. It can be tricky getting that medium-rare thing just right. Leave it to this grill – it has in-built sensors that detect the thickness of food, enabling it to automatically cook it according to your preference. With a handy frozen food setting and an indicator that shows how much cooking time is remaining, what’s left to think about? 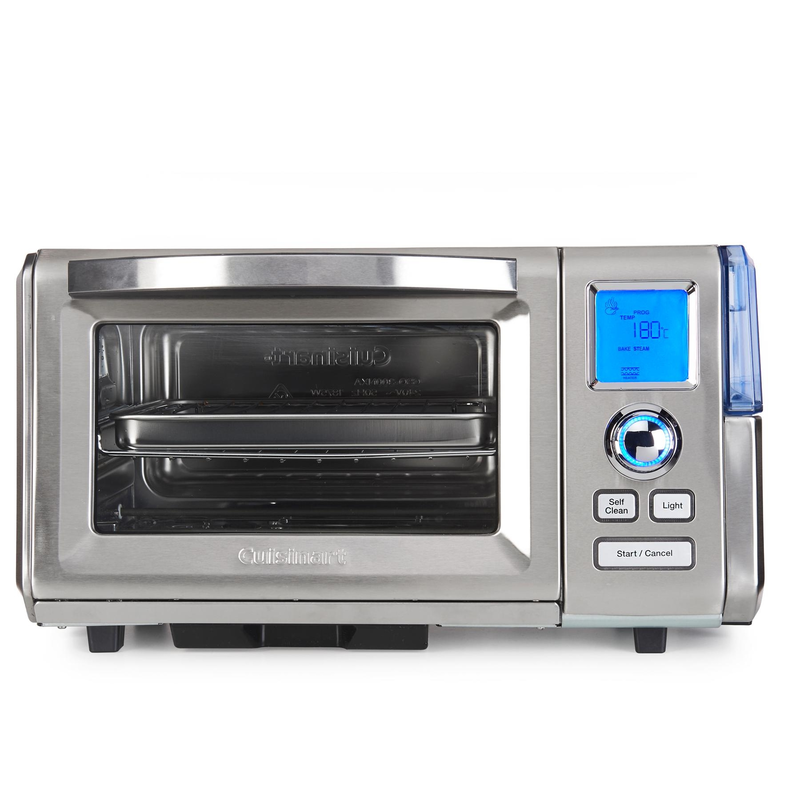 Cut cooking time down – way down – with this dual-functioning oven. It sit neatly on the countertop but does more than your conventional oven. This appliance can provide a whopping two straight hours of uninterrupted steam, for healthier cooking with maximum moisture and flavour retention. 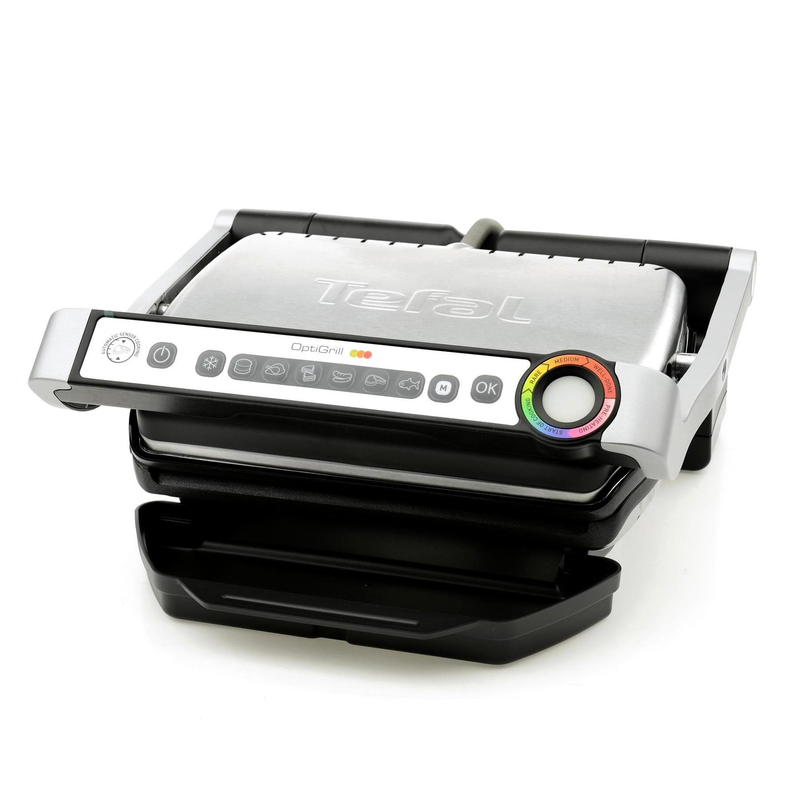 Not only that, it has a specialised bread-proofing function. It’s roomy too – enough for a 2kg whole chicken or a 12” pizza. A busy day doesn’t have to mean unhealthy takeaway or something from a packet. 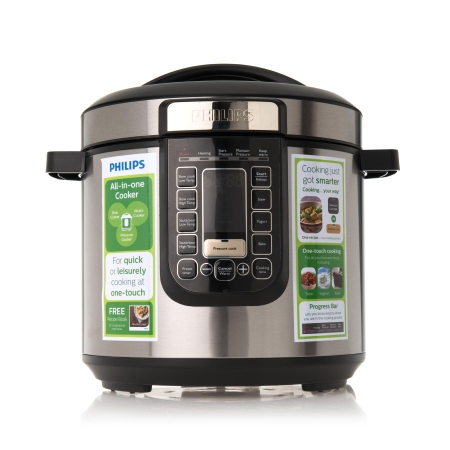 If you’re short on time want a flavour-filled, home-cooked meal, then this multi-cooker is your answer. Built-in recipe cards tell you exactly which ingredients to prepare. Then, once they’re added to the pot, this smart cooker does the rest. It can sauté, bake, steam, cook rice, make stews, soups, risottos …and even yoghurt. If you thought your kitchen was too cramped for a coffee machine, think again. At only 15cm wide, this one is slim enough to fit any countertop. 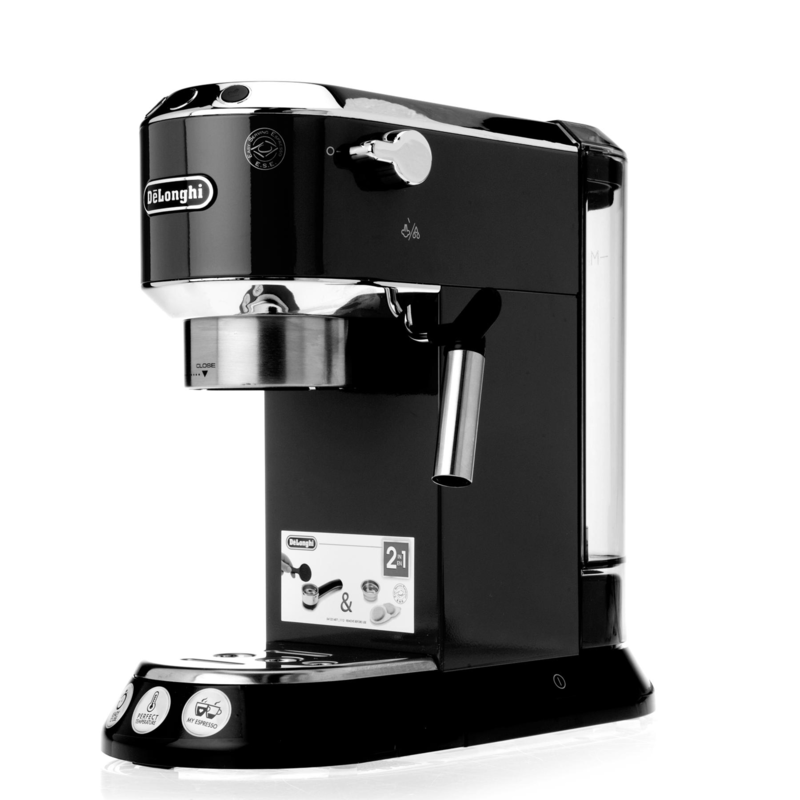 It froths milk, extracts crema-rich espresso and has settings for your personal taste. But it’s the versatility of this model that makes it a winner – a dual-format gives you the option of using ground coffee AND pods. Did you know that slow press extraction retains more nutrients from your foods than those fast and violent blenders? If you’re going to invest in fresh fruits and vegetables, get your money’s worth with this machine. 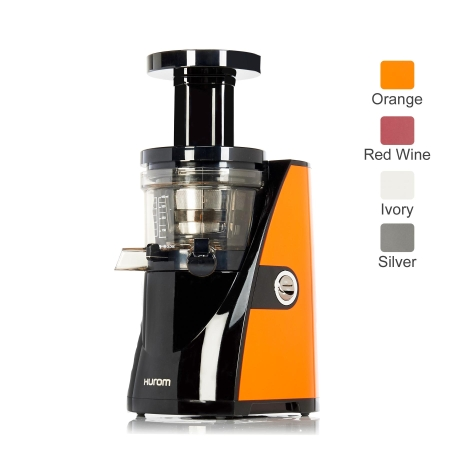 It gently turns produce into smooth, silky juice with minimal froth – but keeps maximum vitamins and enzymes intact. Don’t mistake its slower speed for a lack of power – this machine is strong enough to turn nuts into finely-textured milk.